Pacent Engineering Corporation is the successor to Pacent Electric Company, which was founded in 1919. The present company was incorporated in 1933 as a consulting engineering firm. It operated as such until April 1952. 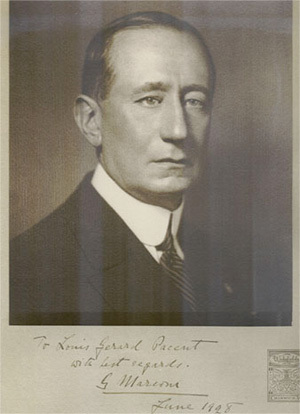 At that time, Homer C. Pacent, son of the original founder, changed the direction of the company to sales. Since that time, we have continuously serviced the electro-mechanical and electronic component marketplace in a manufacturer’s representative capacity. Our customer base consists primarily of OEM manufacturers of industrial control, medical, office equipment, HVAC, power supply and related specialized equipment and instrumentation. Our standard territory includes the Metropolitan area, i.e. the State of New Jersey, north of and including the Counties of Mercer and Ocean; New York State, south of and including the Counties of Sullivan, Ulster and Dutchess; and Fairfield County, Connecticut.